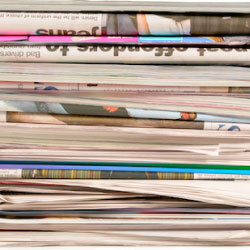 The Newspaper Index features a variety of New Albany and Floyd County newspapers. Access Indiana newspaper archives from 1800 – 2015. The Newspaper Archive link is for access from within the library. 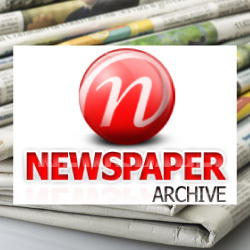 Update: as of Feb. 15th, 2019, Newspaper Archive is no longer offering access from home. 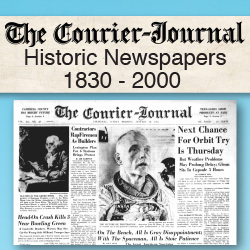 Access online archives of The Courier-Journal from 1830 – 2000 on Indiana Room computers. This link is only for access from within the library.